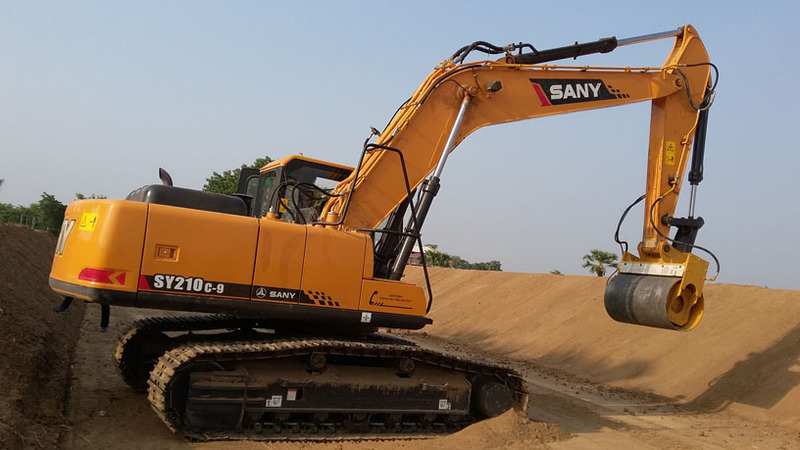 Slope Vibratory Compactor | Global Traders of used construction equipments. 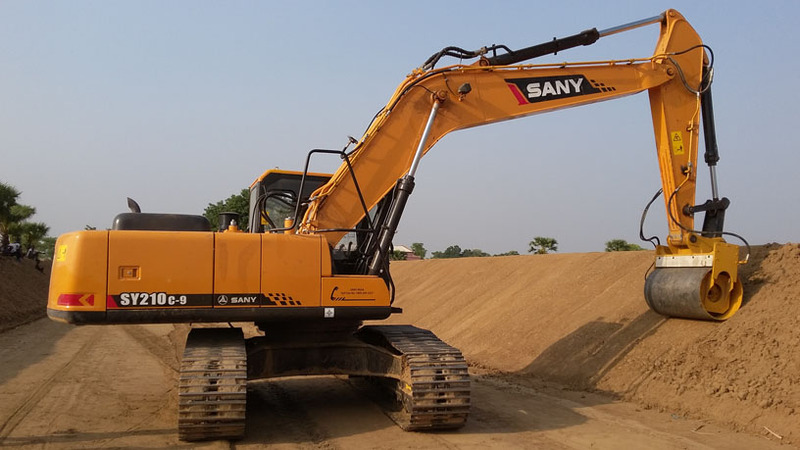 I-Prid Compactor is a special attachment which can be attached with any excavator. 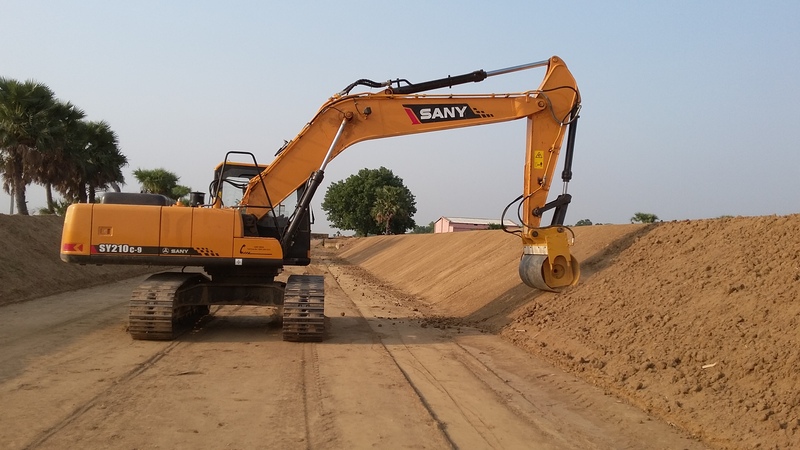 This attachment is specially designed for various applications like Canal / Dam Slope Compaction, Railway track extension and other slopy surface compaction is required. 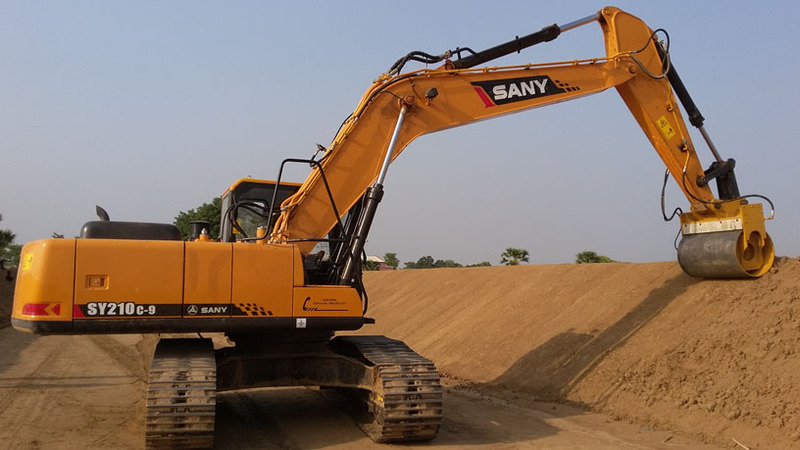 This attachment is capable of reaching surfaces where normal compactors cannot reach and can do deep compaction than an ordinary compactor. 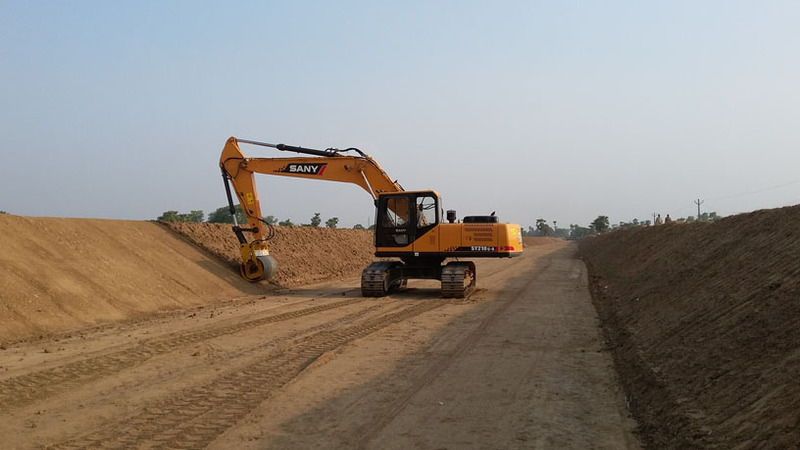 This flagship product is designed and sold by Infra Engineer and successfully running in various state and central government projects across India and overseas. 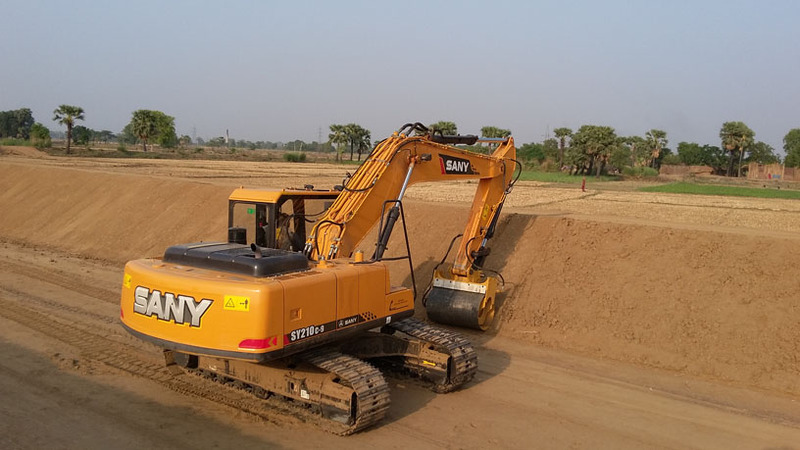 We are dedicatedly involved in manufacturing the optimum quality range of Vibratory Compactor. The offered range is highly acclaimed in the national as well as international industries for its compact design, excellent performance and low amplitude.